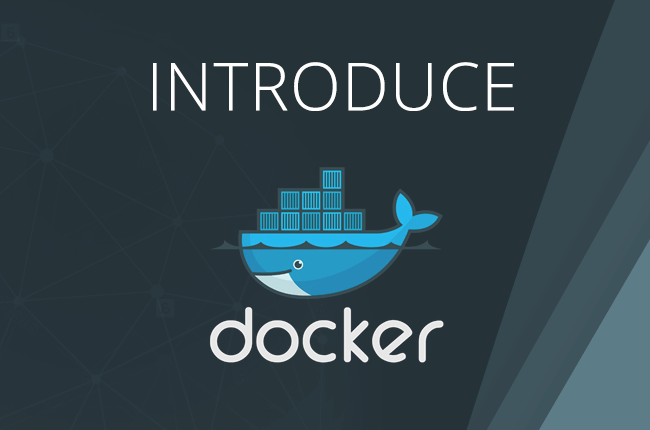 Image2Docker is a PowerShell module which ports existing Windows application workloads to Docker. It supports multiple application types, but the initial focus is on IIS and ASP.NET apps. You can use Image2Docker to extract ASP.NET websites from a VM – or from the local machine or a remote machine. Then so you can run your existing apps in Docker containers on Windows, with no application changes. Image2Docker also supports Windows Server 2012, with support for 2008 and 2003 on its way. The websites on this VM are a mixture of technologies – ASP.NET WebForms, ASP.NET MVC, ASP.NET WebApi, together with a static HTML website. PowerShell 5.0 needs to be installed to use Image2Docker. Image2Docker generates a Dockerfile which you can build into a Docker image. The system running the ConvertTo-Dockerfile command does not need Docker installed, but you will need Docker setup on Windows to build images and run containers. You can validate the presence of the Install-Module command by running: Get-Command -Module PowerShellGet -Name Install-Module. If the PowerShellGet module or the Install-Module commands are not accessible, you may not be running a supported version of PowerShell. Make sure that you are running PowerShell 5.0 or later on a given machine. Image2Docker can inspect web servers and extract a Dockerfile containing some or all of the websites configured on the server. ASP.NET is supported, and the generated Dockerfile will be correctly set up to run .NET 2.0, 3.5 or 4.x sites. Image2Docker Supports the following source types. The following commands show how to setup and run Image2Docker on local machines. Instructions on how to run it on remote path and disk images will be covered in future blog posts. This mode looking for the IIS installed on the local machine and convert the IIS sites /virtual directories/ applications to docker files associate artifacts. Local parameter used for iis discovery on local machines. OutputPath parameter specifying the location to store the generated Dockerfile and associated artifacts. Artifact parameter specifies what artifact to inspect. In our case this is IIS. Verbose parameter is optional and it will give all the verbose logs.